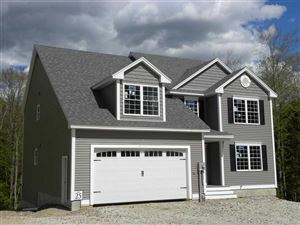 Auburn NH real estate offers many different choices of home styles. 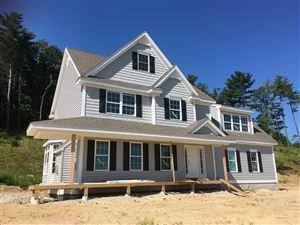 Please view the current homes for sale in Auburn NH. 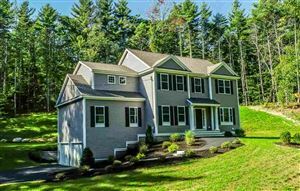 See all Auburn NH Real Estate.